Listeners familiar with the voice of Sechaba Gqeba are enjoying the visuals as well, as this popular radio presenter has now switched over to TV. The move saw her give up her weekday show on Kfm, which she had presented for three years. “I’m taking a short break. I would like to focus on TV and my speaking commitments before finding a new home on radio,” she says. Radio will always be her first love, but after 10 years in the industry she believed it was important to transition and develop new skills. Gqeba is also a voice-over artist for companies such as Woolworths, Audi and Engen and she MCs various functions, with her list including Cape Town Carnival and Mariah Carey’s Sweet Sweet Fantasy Tour. She describes herself as a small town girl with big city ambitions who discovered her love for radio on a field trip to the National Arts Festival, where she was selected for a radio workshop. Her career began in community radio, and a bigger break came through a radio talent show on Highveld 94.7, which catapulted her into commercial radio. 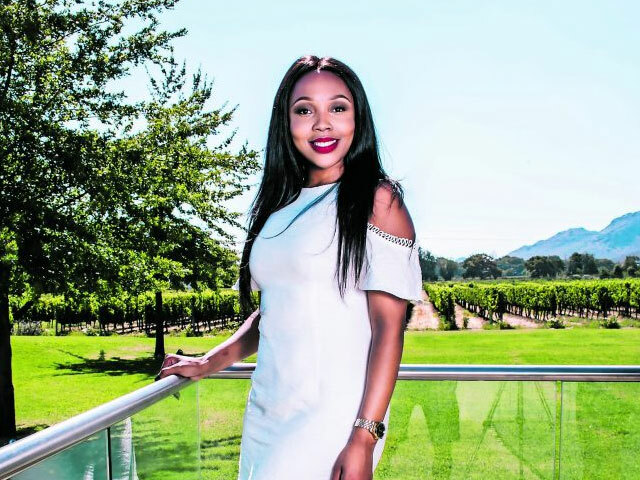 After reading the news on SAfm and Radio 2000, her ambition drove her to create her own show, and the opportunity came with Kaya FM.